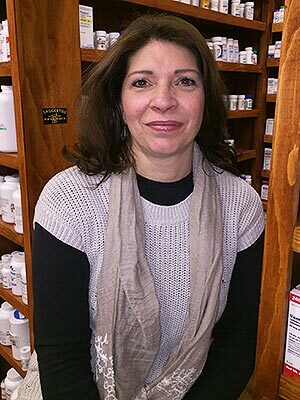 Nekos Saugerties Pharmacy is your local neighborhood pharmacy, earning the trust and respect of each and every customer as they become a friend. 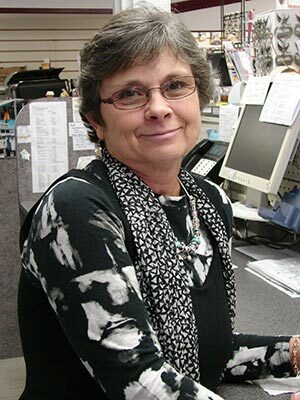 We accept most major insurance plans, including all Medicare Part D plans. We offer flu shots, chicken pox vaccines, and are a New York State Department of Motor Vehicle Vision Testing Site. 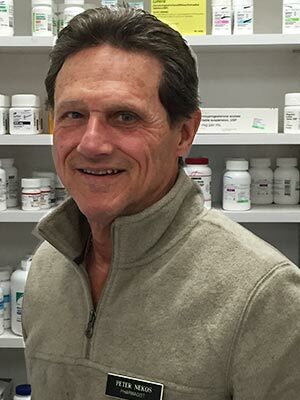 Peter Nekos has been a pharmacist for almost 50 years and is joined in our Saugerties Pharmacy by his wife Nadine and son Nick, truly a family pharmacy. Supervising pharmacist Kelly Davis and pharmacy technician Carla Washburn round out our friendly and experienced team. 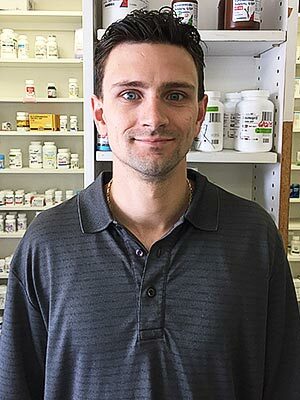 We invite you to become part of our family, enjoying the selection of much larger stores with the personal attention you can only get from a local neighborhood pharmacy like Nekos Saugerties Pharmacy or Nekos Boiceville Pharmacy.